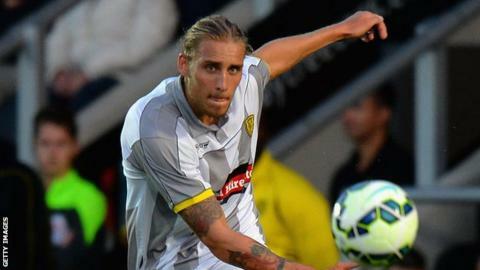 League Two side Cambridge United have signed Burton Albion defender George Taft on a six-month loan deal. He came through the ranks at Leicester, but did not reach the first team. "His versatility as a left-back or left-sided central defender allows us to increase competition for positions in the squad," said boss Richard Money.